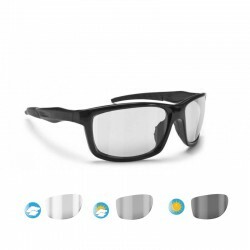 Motorcycle Sunglasses and Goggles Photochromic Antireflex Antifog Polarized. 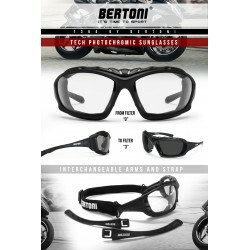 MOTORCYCLE There are 84 products. 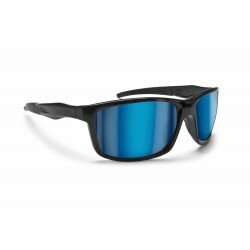 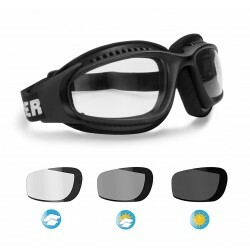 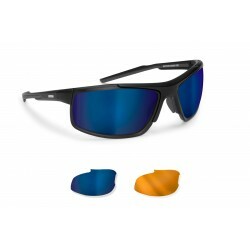 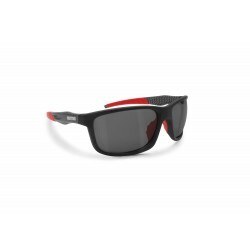 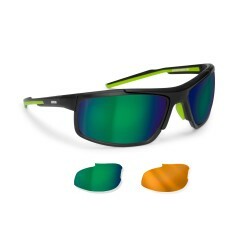 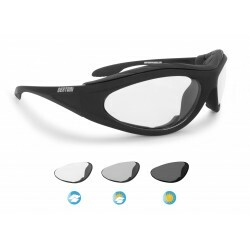 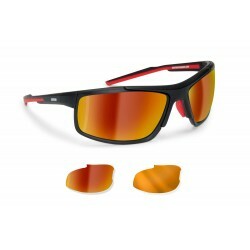 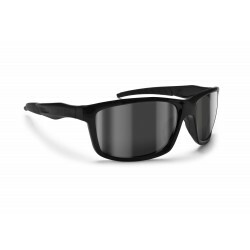 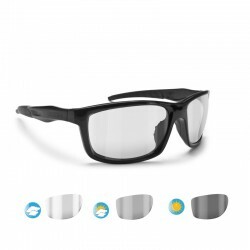 sunglasses with photochromic sunsensor lenses together with the polarization antireflection features. 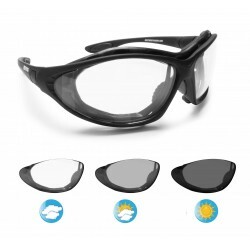 Optical Clip for Prescription Lenses.